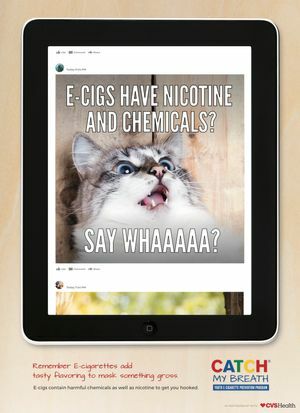 Marketed as an alternative to help adults quit smoking tobacco, vaping—or inhaling vapor from an electronic cigarette—has skyrocketed among teens and tweens across the nation. The CATCH My Breath curriculum comes with anti-vaping posters. The widely-popular Juul vaping device is the size of USB drive and fits easily into the palm of your hand. 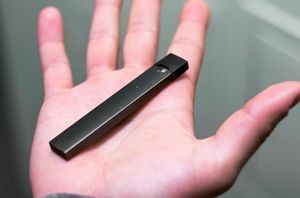 First thing in the morning, I had to Juul; that’s all I could think about.